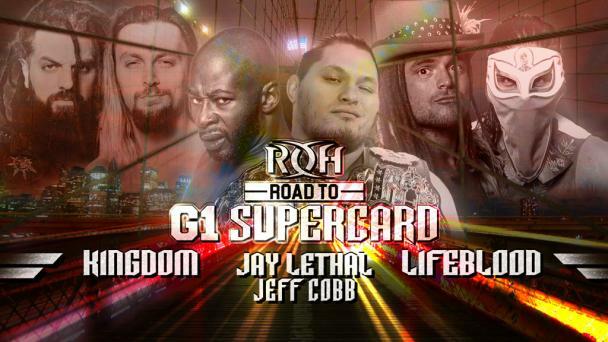 The road to Madison Square Garden begins deep in the heart of Texas as the stars of Ring of Honor and New Japan Pro-Wrestling do battle Thursday, January 24 on Road to G1 Supercard – Dallas! 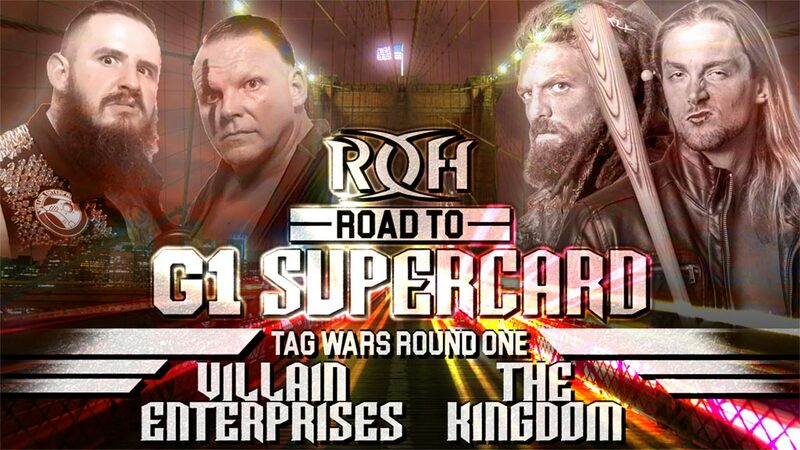 The first match announced for Tag Wars in Dallas pits PCO and Brody King of the newly formed Villain Enterprises against The Kingdom’s Vinny Marseglia and TK O’Ryan, two-thirds of the ROH World Six-Man Tag Team Champions. 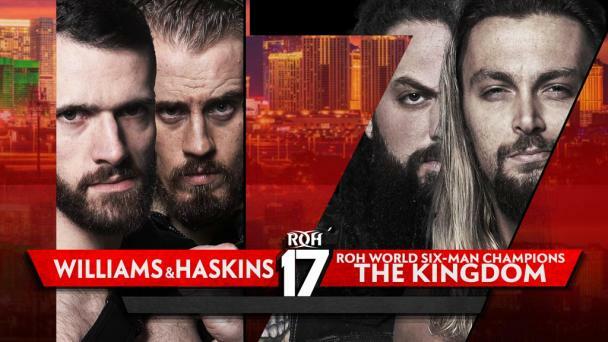 Marseglia and O’Ryan learned first-hand why there was so much buzz surrounding PCO and King, who were two of pro wrestling’s hottest free agents before signing with ROH last month. 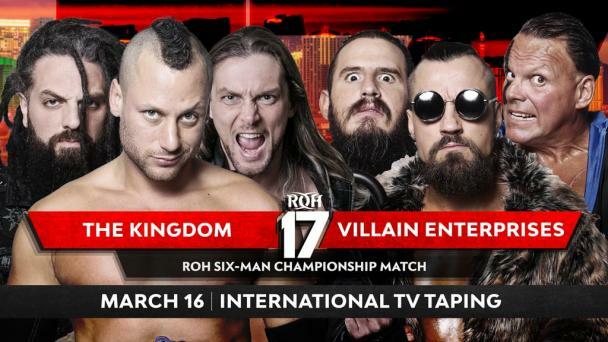 During ROH’s international television taping in Philadelphia, Kingdom leader Matt Taven, Marseglia and O’Ryan were about to pounce on “The Villain” Marty Scurll, who appeared to have no backup. That’s when the lights went out, and when they came back on, PCO and King were standing alongside Scurll. Villain Enterprises was officially open for business. 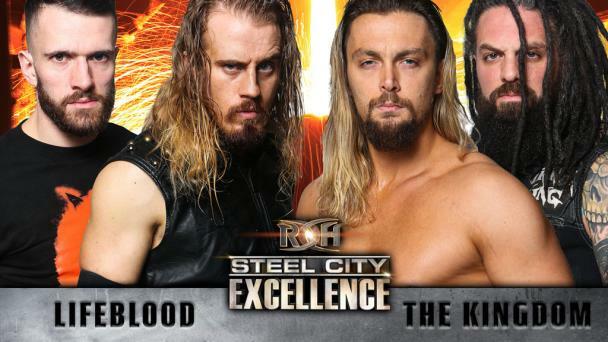 A brawl ensued, with Villain Enterprises getting the better of The Kingdom, who quickly retreated. 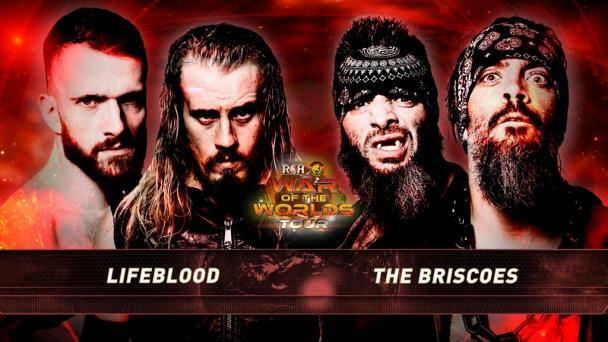 Villain Enterprises has been undefeated in six-man tag matches since then, including a big victory over ROH World Tag Team Champions Jay and Mark Briscoe and Silas Young at Honor Reigns Supreme Jan. 13 in Concord, N.C. 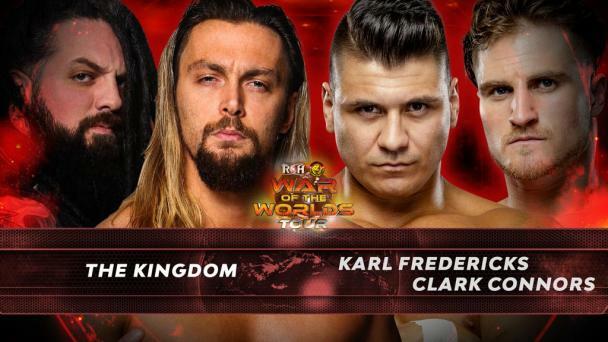 The match in Dallas will be the first traditional tag match for PCO and King in ROH. 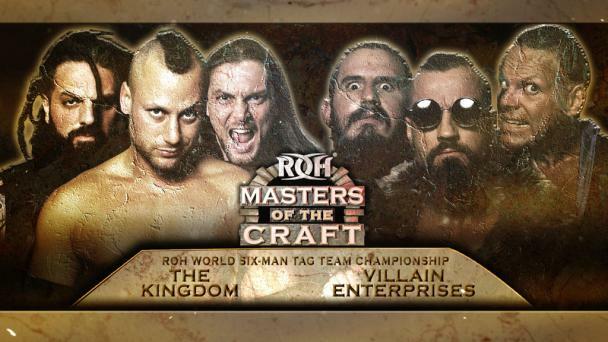 PCO and King are both no-nonsense, physical freaks of nature, but Marseglia and O’Ryan have the edge in experience as a team and have shown that they will stop at nothing to attain victory. 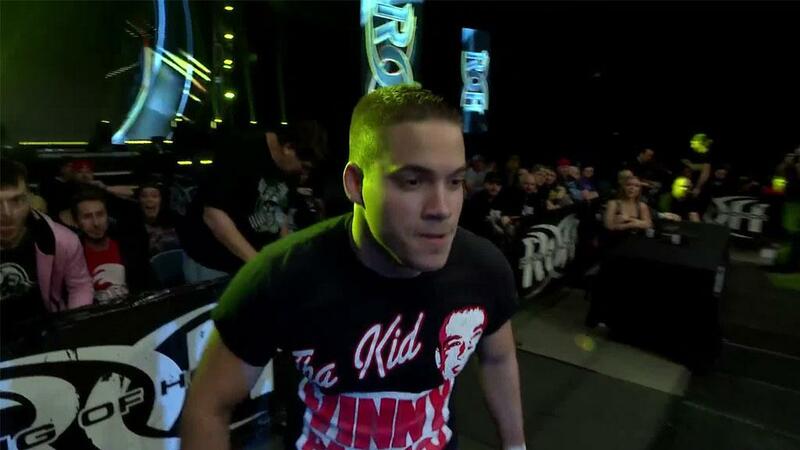 Tag Wars kicks off with three tag matches in Dallas and continues with three more tag matches on Jan. 25 in Houston. 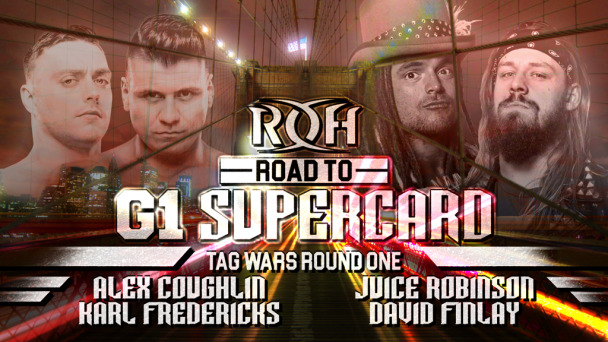 On Jan. 26 in San Antonio, the winning teams from the first two nights will compete in a pair of three-way tag matches. The two winners of those matches advance to the finals later that night.